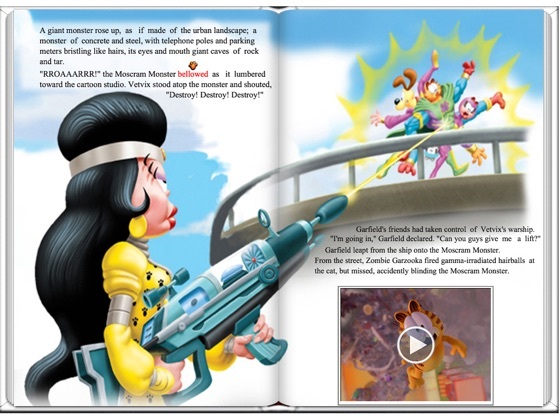 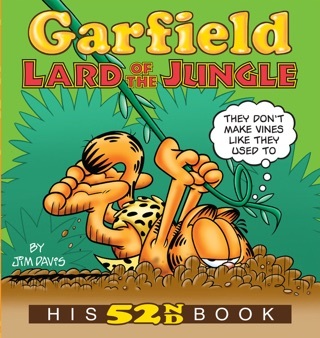 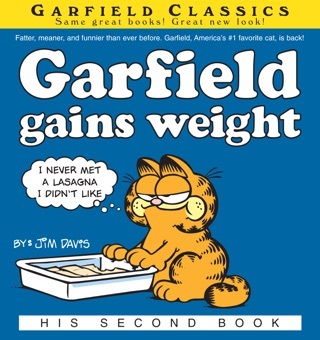 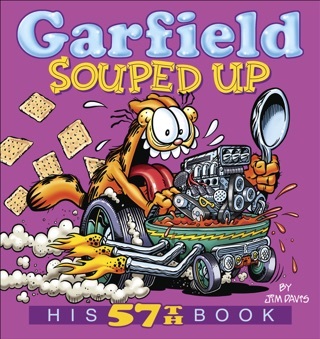 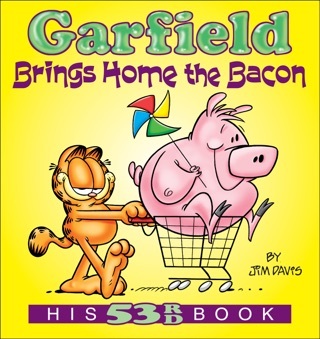 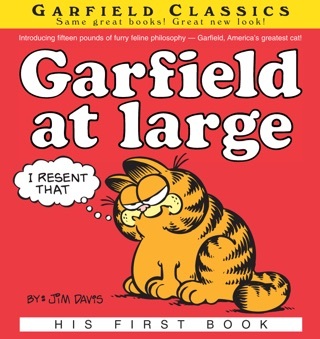 The only book platform that combines videos inside an interactive book - Watch the best 3D Garfield Videos - on the iPad! 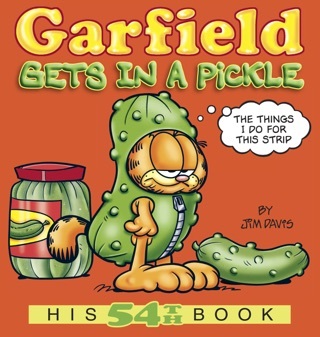 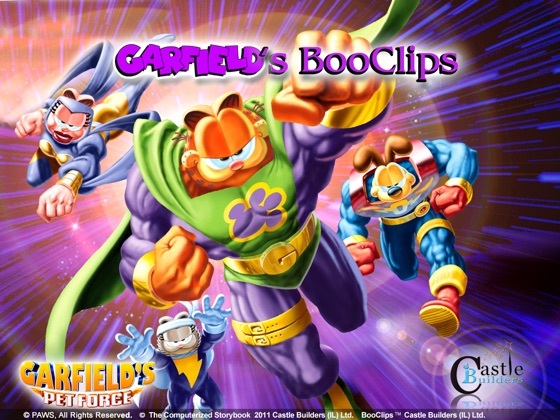 Garfield's BooClips app is a stunning digital children's book application that narrates Garfield's Pet Force storybook while using rich multimedia, video clips, vivid animations and music from the original movie. 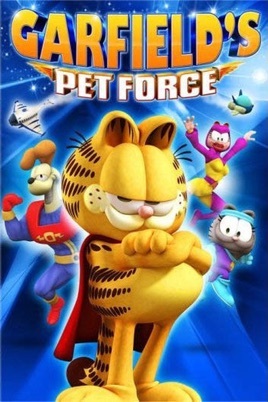 The Garfield’s Pet Force movie was produced with stunning CGI 3D animation and visual effects.